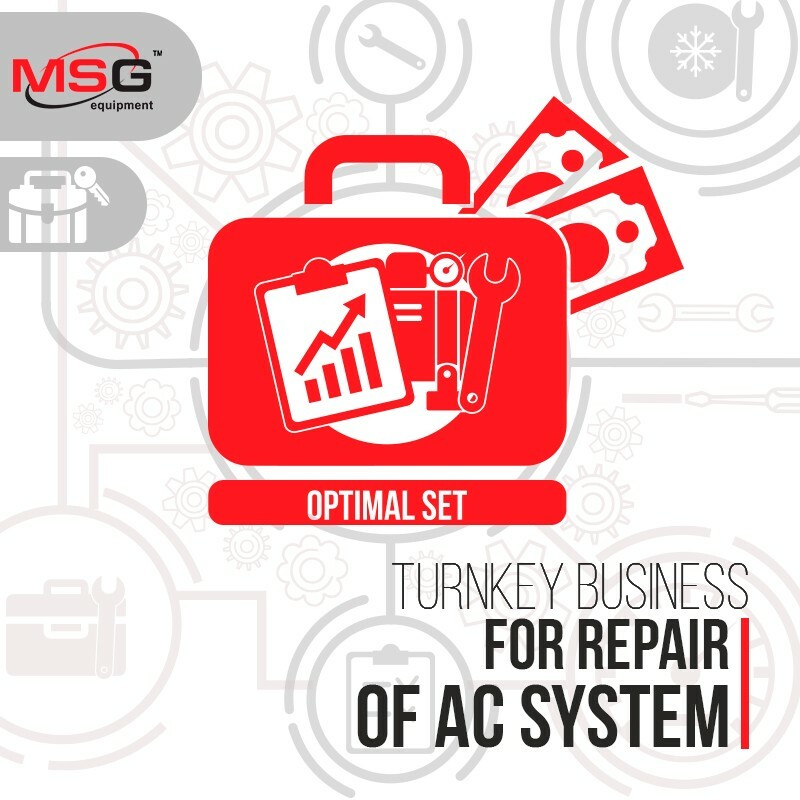 If you are willing to start air conditioning business for sale, then we can offer a ready solution: an optimal set of diagnostic equipment for maintenance of AC system including 5 essential services. There is no need to compose or analize, we have already done it for you. 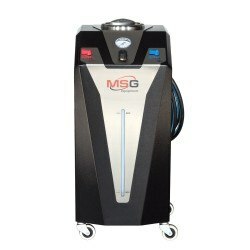 MS101P pneumatic flushing stand to clean the refrigerant circulation line of the vehicle AC system from contamination. 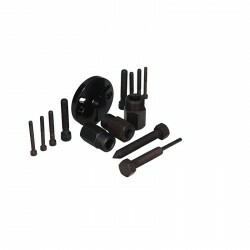 The equipment has a modern design and simpe construction, besides, a set of universal fasteners gives an opportunity to serve any car makes. 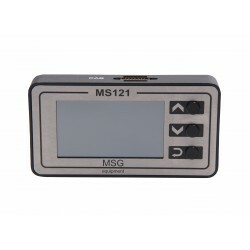 MS121. The main function of the tester is diagnostics of electromagnetic clutches and compressor control valves. The tester checks clutches for an open or interturn circuit of the winding, tests the control valve operation. 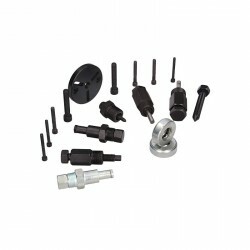 Tool kits MS1252 and MS1254 simplifies the compressor disassembly/assembly process and shorten the time for repair. Repair components*. Prices for air conditioning system repair components are provided by a customer's request. When purchasing air conditioning business for sale "Optimal set", you are guaranteed to receive all necessary recommendations and advice on technical issues, pricing and customer service in general. 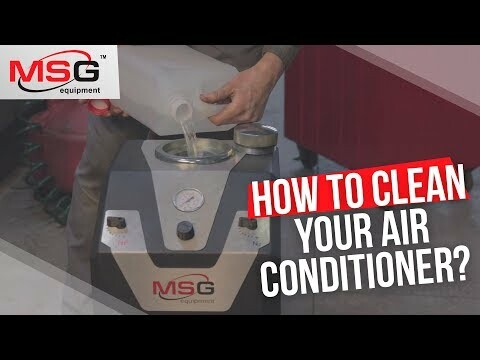 Kit of tools for quick and easy assembling and disassembling of air conditioner compressors.